The Hue Haunted House Maker works like a remote control that turns your home into a haunted house. 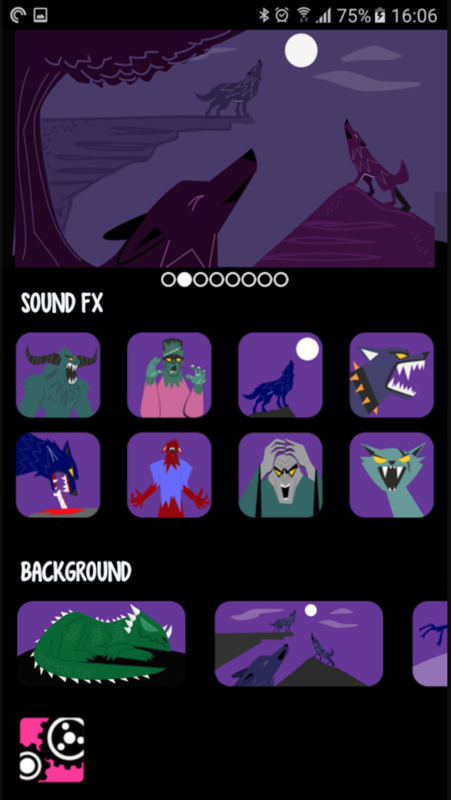 It provides various scenes, each with options for background sounds and lights, plus buttons to trigger scary sounds and lights. It includes an automatic mode, to just let it work on its own, plus integration with some popular smart tools, like littleBits cloudBits (to add a dancing skeleton or jumping spider, for example), and IFTTT. A version for the Hue Motion Sensor is on its way. Sorry, but it’s Android only this year. 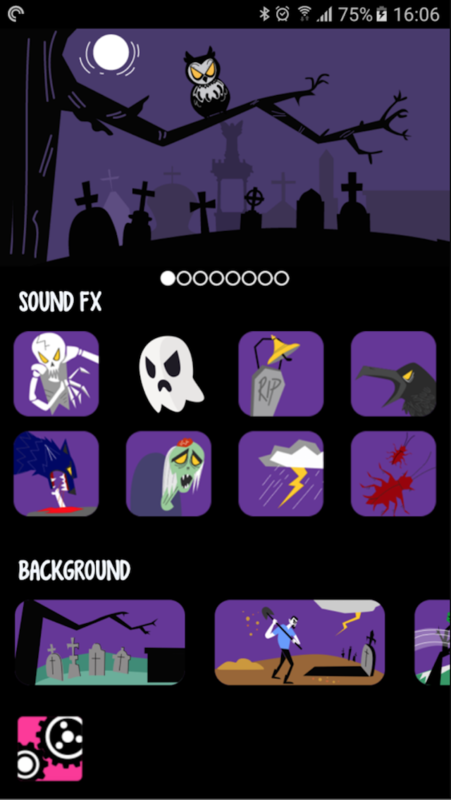 Hopefully there’ll be an iOS version by next Halloween.